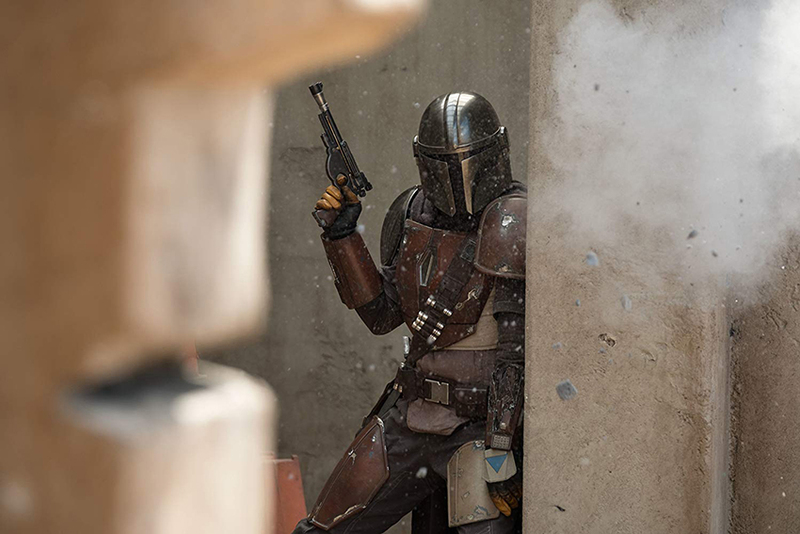 The Mandalorian is an American space-opera web television series that is scheduled to premiere on Disney+ on November 12, 2019. 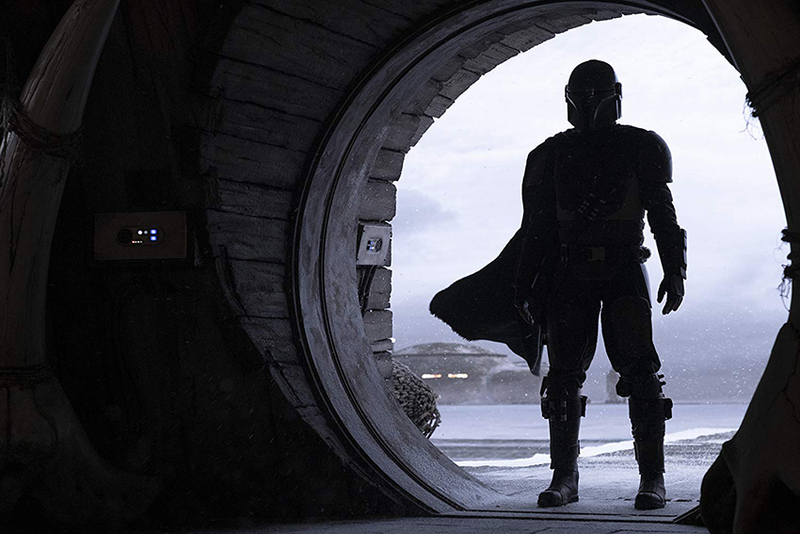 Set in the Star Wars universe created by George Lucas, the series will take place between the events of Episode VI – Return of the Jedi and Episode VII – The Force Awakens, and follows a lone Mandalorian gunfighter beyond the reaches of the Republic. Jon Favreau served as a writer, creator, and showrunner for the series, and will executive produce alongside Dave Filoni, Kathleen Kennedy, and Colin Wilson. 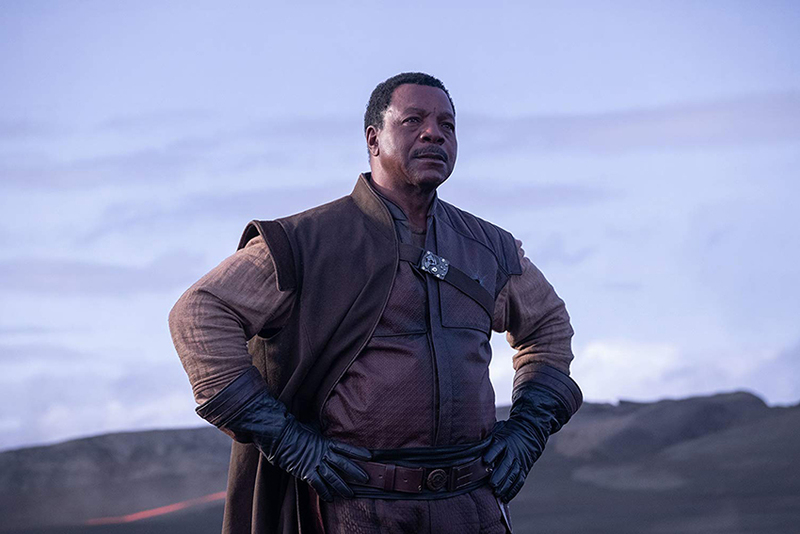 The series stars an ensemble cast featuring Pedro Pascal, Gina Carano, Nick Nolte, Giancarlo Esposito, Emily Swallow, Carl Weathers, Omid Abtahi, Werner Herzog, and Taika Waititi. 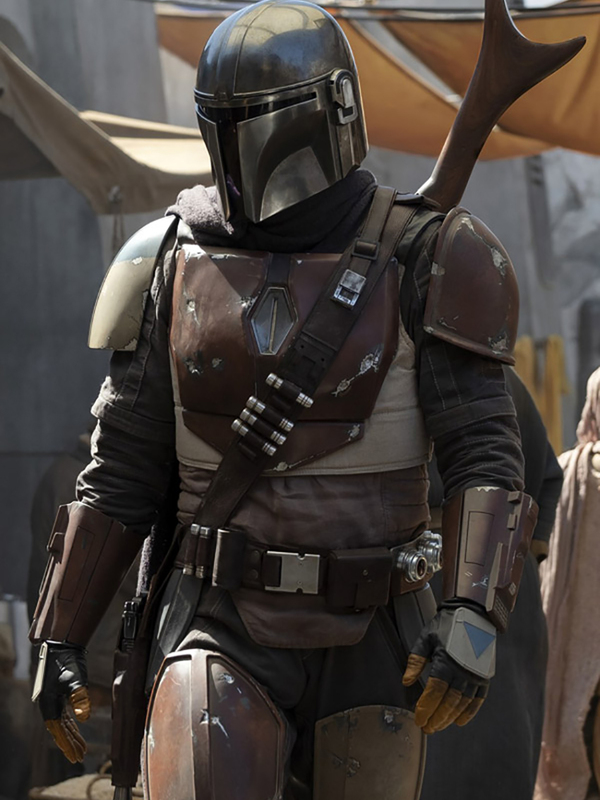 The Mandalorian takes place after the fall of the Empire and before the emergence of the First Order and follows a lone gunfighter in the outer reaches of the galaxy far from the authority of the New Republic.